We all know by now that the average Democrat doesn’t seem to like guns. That’s fine, of course, because most gun owners don’t particularly like Democrats. It’s only fair. However, it also seems that Democrats are afraid someone might forget they don’t like guns, which is why they make some of the most brain-dead proposals I’ve ever seen. For example, take the latest effort. The measure, H.R.5103, was introduced last week by U.S. Rep. Danny Davis of Illinois with nine co-sponsors. 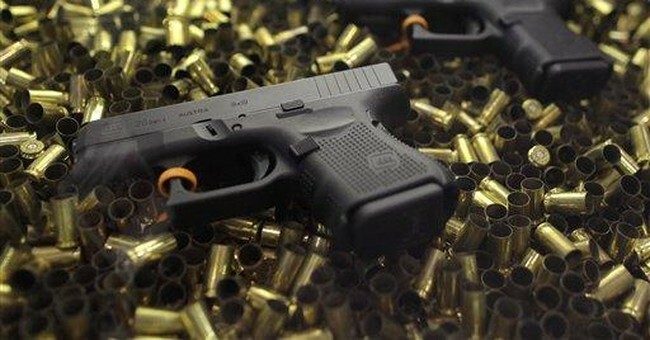 It aims to increase current taxes on guns and ammunition, as well as fees associated with National Firearms Act weapons. Under the plan, ammunition would see excise taxes increase to 50 percent and firearms to 20 percent. Currently, manufacturers pay a long-running 11 percent excise tax on sporting firearms and ammunition under the Pittman–Robertson Act, which goes to fund conservation efforts such as hunter education programs, public shooting ranges and preserving wildlife habitat. The jump in fees under Davis’ plan would be set aside for public safety grants and research. Well, someone wants to make a name for themselves, now don’t they? It looks like Davis will succeed…though none of the names I can think of for him are polite enough to post on a family-friendly website. Let’s make no mistake here. 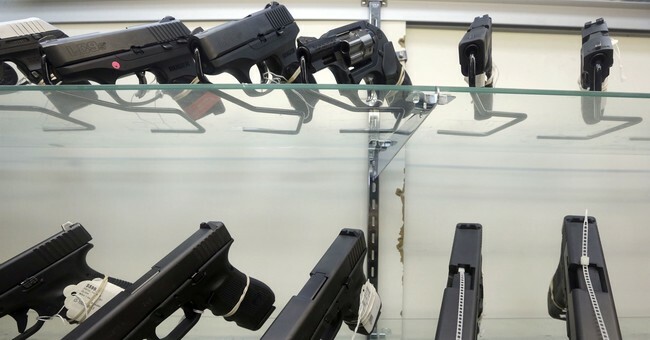 This bill is designed to dissuade people from buying guns. It’s a funny thing that Democrats seem to understand that taxing something is a good way to keep people from doing something…yet they still want to tax you for being successful. Either way, though, this is a blatant and pathetic attempt to try and keep people from buying guns by trying to make them too expensive to purchase. The idea that a $1,000 rifle is now a $1,500 rifle is enough to keep a lot of people from making the purchase, which is the whole idea. However, this bill has about as much chance of passing as I do of being named Everytown For Gun Safety’s Man of the Year. Maybe even less. While the GOP has appeared squishy on the issue of guns over recent weeks, there’s no reason to think a proposal like this will fly. After all, this doesn’t just target a handful of guns that some think are too dangerous for civilian hands, it targets everything. That includes the proverbial hunting rifle, all the ammunition people buy for their current guns, the works. It wouldn’t take long for that to be identified as a major problem, even by the Fudds. And let’s be realistic here; if the Fudds won’t support something like this, not many people will. They’ll see this as not just trying to stop new gun sales, but penalizing people who already own guns. But that’s what gun grabbers want to do. They don’t just want to keep people from buying guns. They want to hurt the people who already have them.